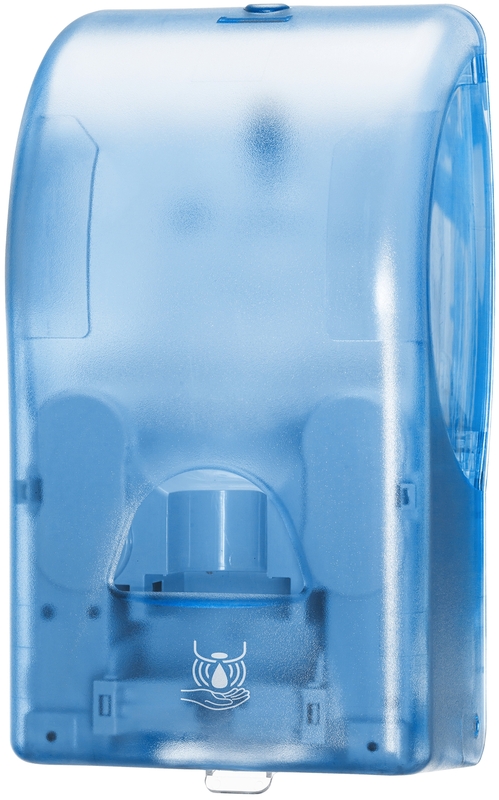 Lotus Soap Dispenser System EnMotion blue color. SCA Group Tork recently acquired georgia pacific and therefore the Lotus professional brand. This means that your usual Lotus Professional products will have new Tork names and packaging . These changes will be made from January 2014. 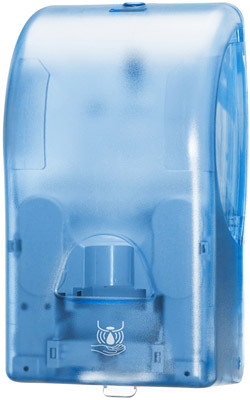 However, inside the new Tork packaging nothing will change. You'll find the same Lotus Professional quality products, designed to fit Lotus Professional distributors. When migrating to Tork, you will receive the same Lotus Professional products, with new Tork packaging. You will find a special logo on the cartons for all products formerly Lotus Professional, taking the 2 brands . You will also find the old Lotus Professional article code that will remain visible on the packaging.